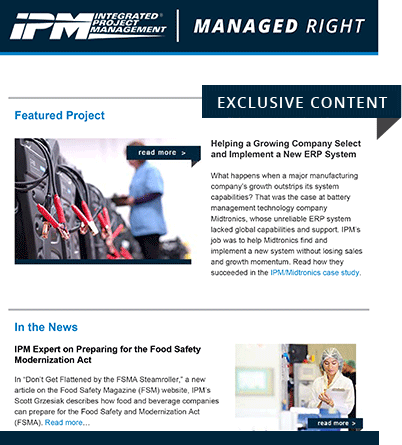 Receive Managed Right in your inbox. Sharing best practices and strategic insight from the world of project management consulting. What content can you expect to receive in Managed Right?